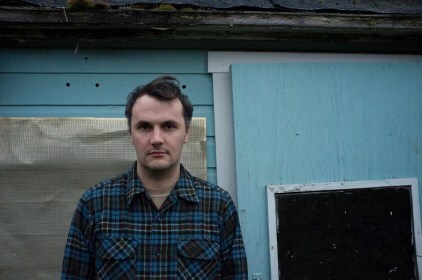 Phil Elverum, of Microphones and Mount Eerie lore, will be releasing two albums this year. 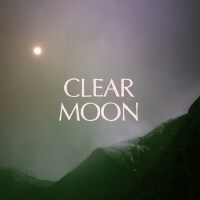 The first, Clear Moon, presents songs about “a quiet life in and around a small northwest town, usually buried in fog, and the unexpected moments of clarity that briefly flash through.” It will be released on May 22nd via his label P.W. 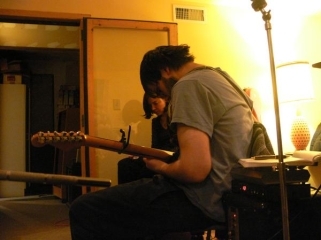 Elverum and Sun.